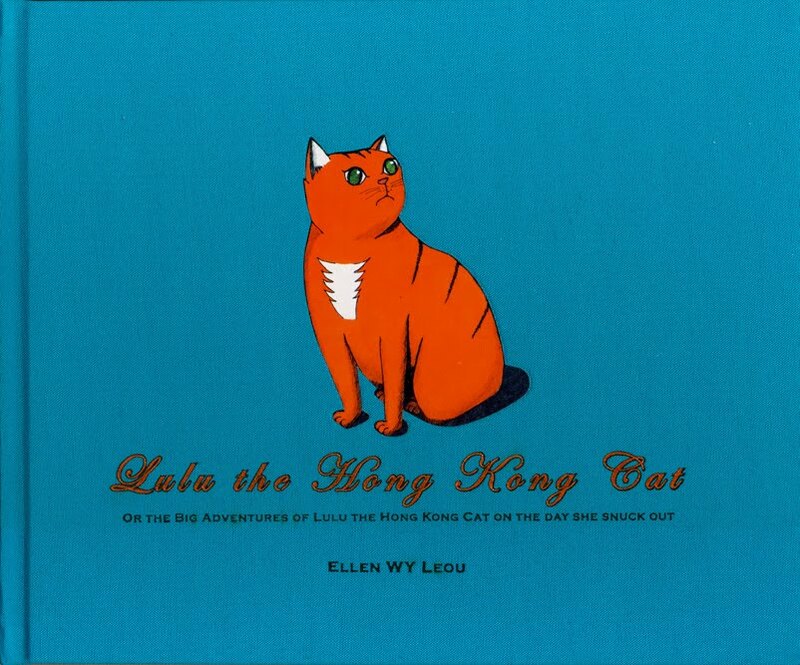 A new Lulu the Hong Kong Cat book is in bookstores! 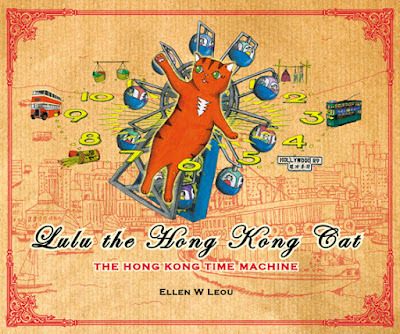 Join Lulu the Hong Kong Cat for the strange and wonderful tale of her Big Adventures through The Hong Kong Time Machine! Lulu the Hong Kong Cat finds a time machine that tumbles her back to the amazing past of Hong Kong. There she finds out what life in Hong Kong's past was really like and also makes a good friend! Look out for my new Lulu book in your favorite bookstore! Welcome to my website! 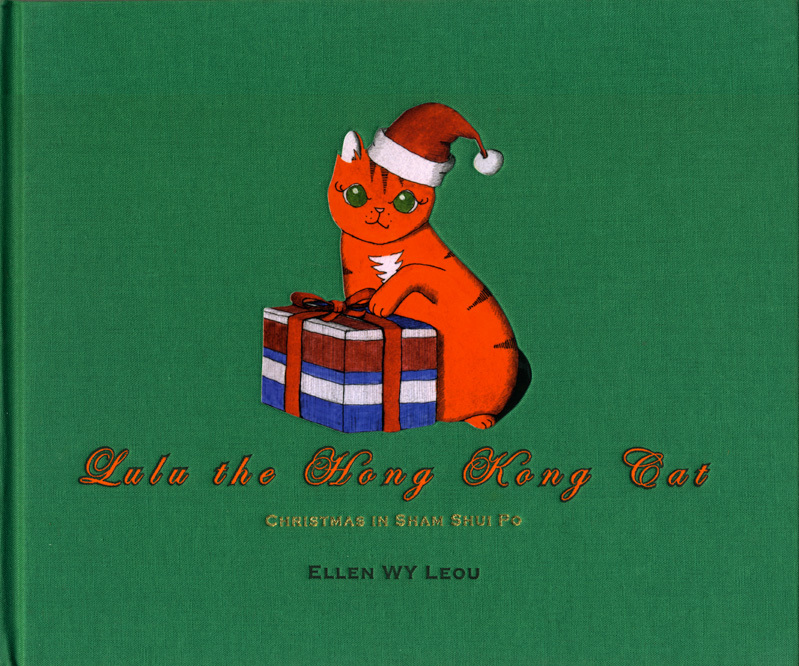 I am Ellen WY Leou, a Hong Kong published children's book author and illustrator. 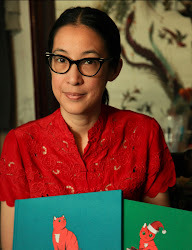 I write books for children with stories and illustrations that are inspired by where I live and work, i.e. Hong Kong, China. 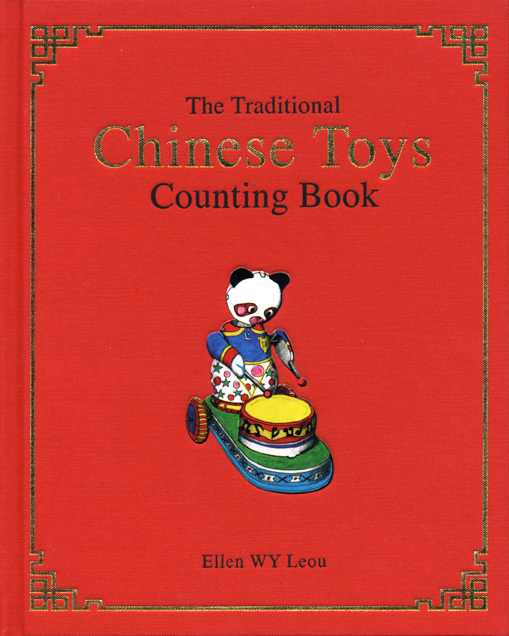 I hope to inspire children in Hong Kong, China and all over the world to have fun while understanding and appreciating Chinese culture and traditions, both modern and traditional, through my stories and hand illustrated drawings. There are so many wonderful things to learn about and to appreciate! Please feel free to drop me a comment if any questions or email me.